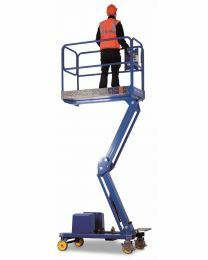 The Hireman's tool hire service includes an extensive range of access towers and mobile platforms available for hire. 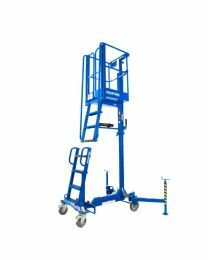 We offer powered access solutions alongside traditional access options like our popular 3T tower. 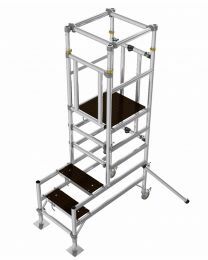 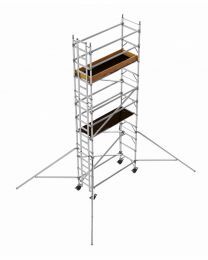 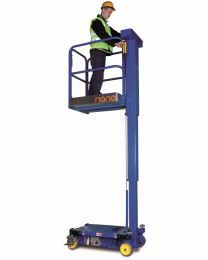 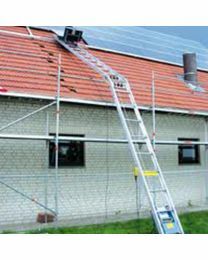 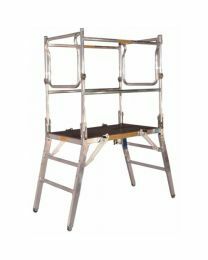 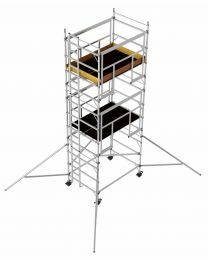 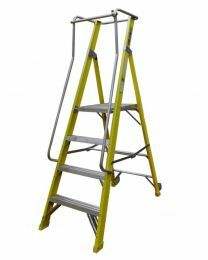 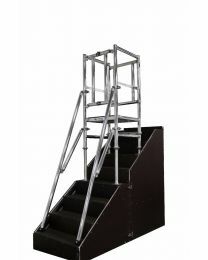 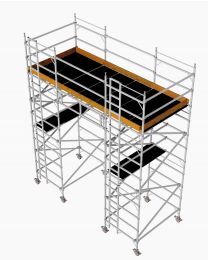 Also available are mobile platforms and low-level access in the form of ladders and steps. 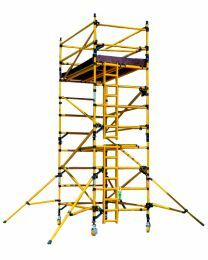 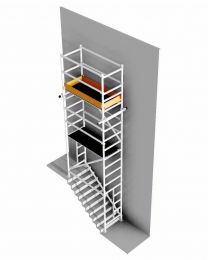 We also stock provide specialist solutions like stairwell towers or GRP stepladders. 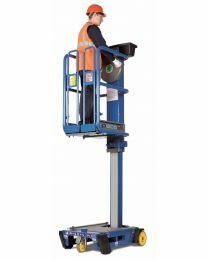 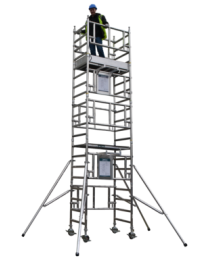 All of our access towers are simple to set up and use and we offer PASMA training to ensure all your staff are properly trained in how to work safely at height.